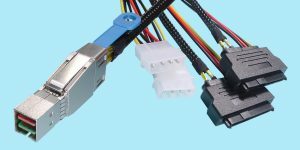 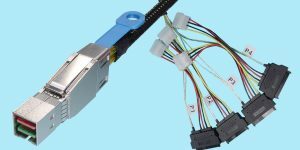 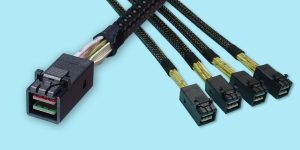 1m Centronics Plate 12G-HD-44F87-C/1m 12G HD Mini-SAS Female Panel Mount SFF-8644 → SFF-8087 Mini-SAS 36 CKT with Centronics Plate $ 0.00 Please call for pricing and availability. 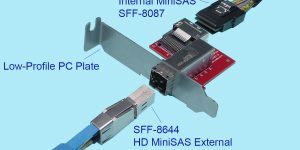 1m Low Profile PC Plate 12G-HD-44F87-L/1m 12G HD Mini-SAS Female Panel Mount SFF-8644 → SFF-8087 Mini-SAS 36 CKT with Low-Profile PC Plate $ 0.00 Please call for pricing and availability. 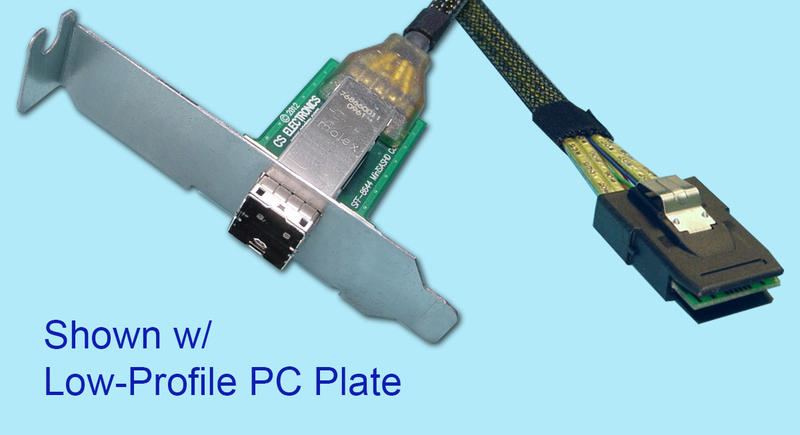 1m Standard PCI Plate 12G-HD-44F87-S/1m 12G HD Mini-SAS Female Panel Mount SFF-8644 → SFF-8087 Mini-SAS 36 CKT with Standard PCI Plate $ 0.00 Please call for pricing and availability.